Let Elia B’s Leopard Loafers prowl into your new season wardrobe. 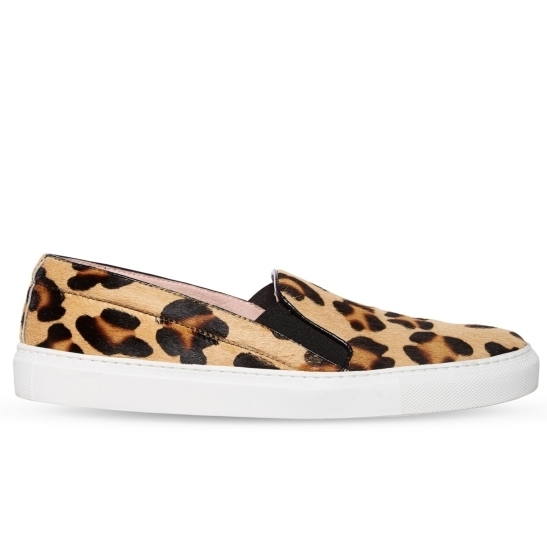 Designed in Italy using premium pony skin in animal print, they boast elasticated detailing and rubber soles introducing a casual look and a fresh update to the androgynous classic. These look great with tailored trousers for a modern approach to workwear styling or team with denims and summer dresses for off-duty cool.